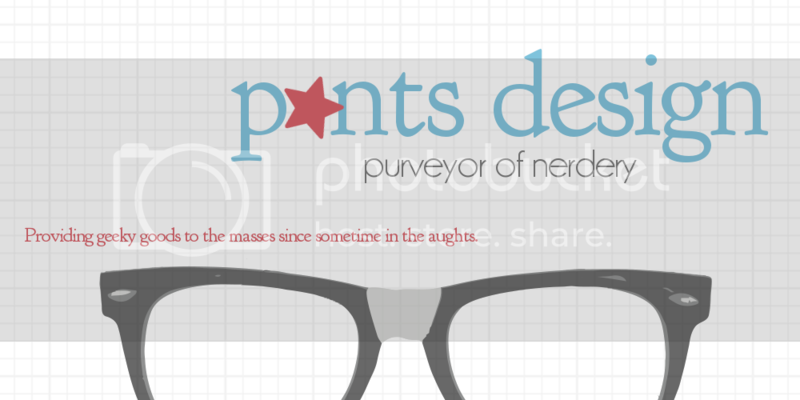 Pants Design is the brainchild of Mandy Curtis, a small town girl living in a nerdy world. ©Mandy Curtis. Powered by Blogger.